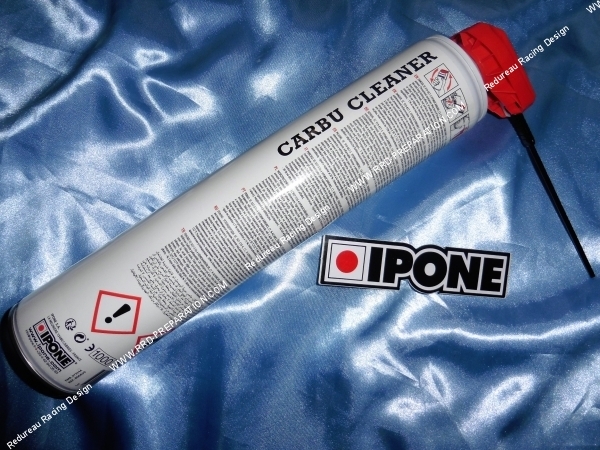 Here CARBU CLEANER Carburetor Cleaner helps to degrease, clean and remove deposits around and inside the carburetor. Its multi-position diffuser makes it possible to combine a powerful spray if necessary with a precise spraying. 750ml spray. Spray the product on the parts to be cleaned. Dry with compressed air. Use inside and outside of your carburetor without any problems thanks to its easy-to-use diffuser. 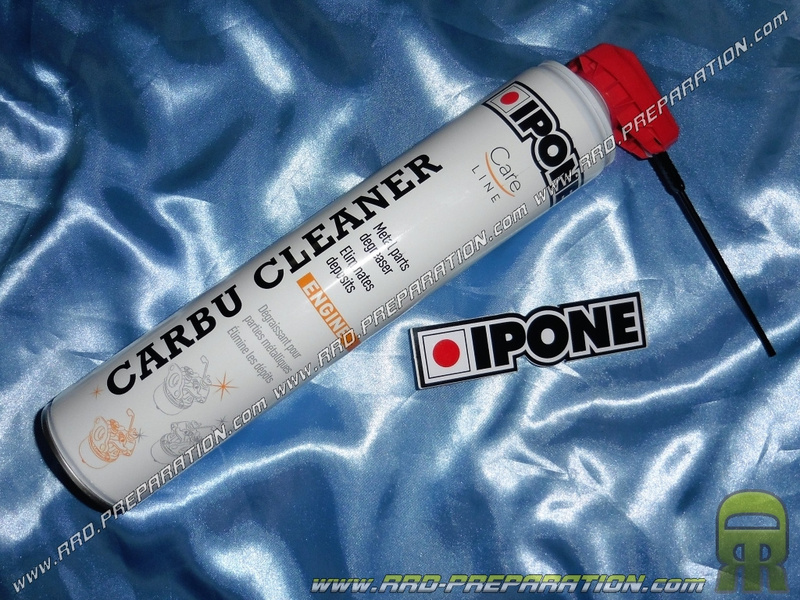 A great product that will eliminate any deposit, make your new part carburetion!